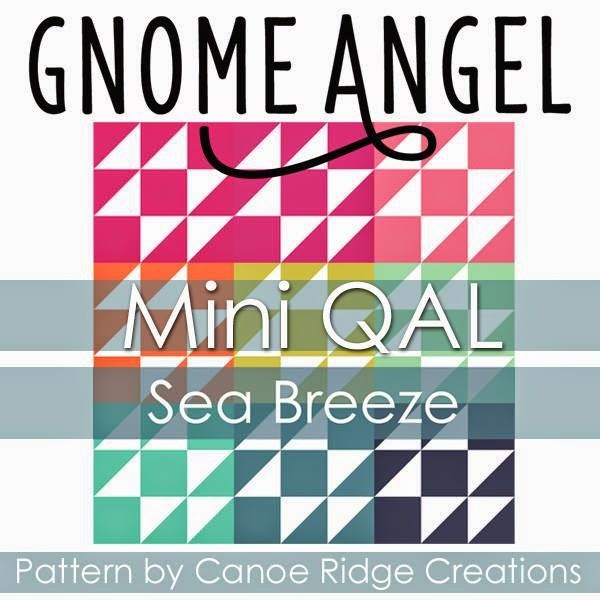 Skyberries Handmade: Sea Breeze Mini QAL Blog Hop! I absolutely adore your quilting! Wow Bec!!! I totally love your version and the quilting is superb!! I love this version - love it! 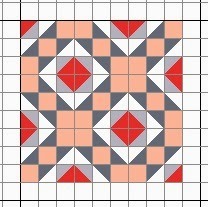 I would never have picked this colour combination, but I'm totally stealing it for a future quilt - it's fabulous! I love your quilting - love it all! Well done!!! Amazing colours, arrangement and quilting. Fabulous!